Skype, the video-calling service began rolling out a major upgrade to the app on Thursday, sporting more expressive group chat and messenger-oriented features, which is perhaps, the biggest redesign of Skype in its history, with a new Interface more similar to Snapchat. 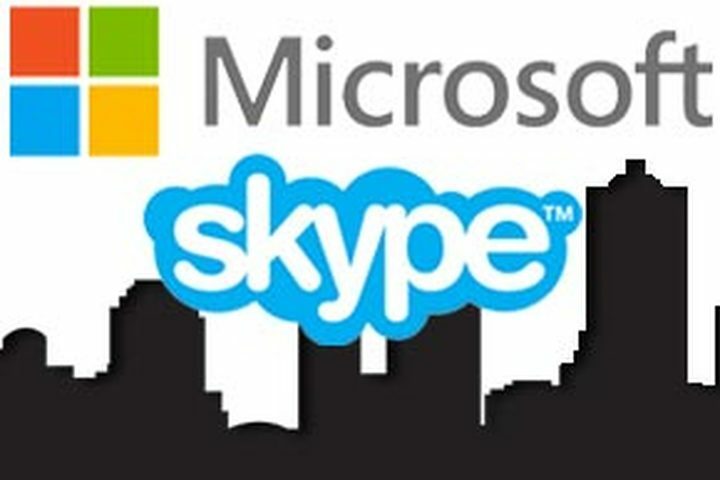 While Microsoft acquired the video-calling and chat app in 2011, it has long had a text or messaging function, but it wasn't the main focus. But given the proliferation and adoption of mainstream chat apps, with slew of innovative features like Apple's iMessage and WhatsApp, though Skype is used by hundreds of millions of people globally, it isn't as hip as its more socially-oriented messaging rivals. The new Skype update has three basic sections - 'find', 'chat' and 'capture', which is obviously inspired by the onslaught of the more socially-oriented rivals. With the major highlight as a new feature that goes by the name “Highlights,” in which users can share photos and videos with their “personal network” - a term coined by Skype corporate vice president Amritansh Raghav. According to Raghav, the personal network is broader than friends and family, and may include, extended contacts like the person teaching you violin over Skype or even someone providing personal counseling via the service. Albeit, the new highlights feature appears to be copied from Snapchat Stories, a feature that has been making appearances in major messaging platforms including Facebook Messenger. Skype also incorporates Microsoft's digital assistant, Cortana and Bing search engine; plus other third party chat bots and add-ins, from the likes of BigOven, Giphy, YouTube, and Upworthy. The roll-out has commenced worldwide, and it's good news for Android users, as they will be the first to have the new Skype, to be followed by Apple's iOS and Mac, before Windows in about 18 months time.